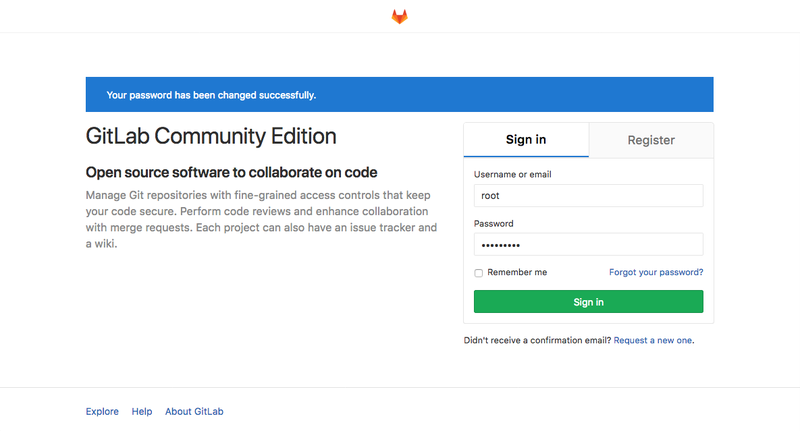 The GitLab project makes it relatively straightforward to set up a GitLab instance on your own hardware with an easy installation mechanism. 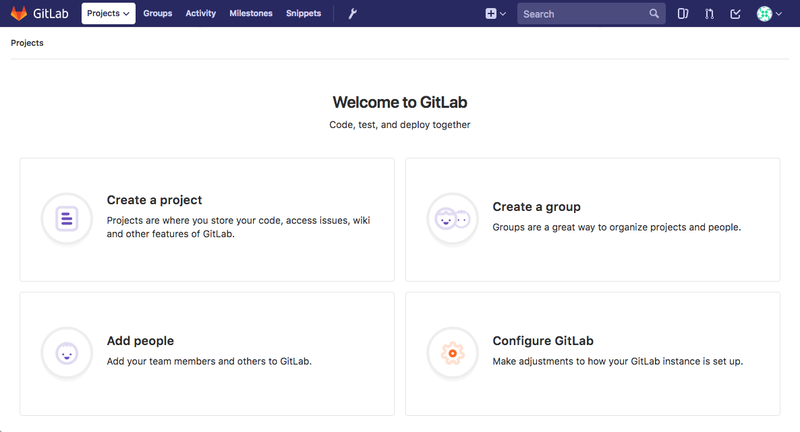 In this guide, we will cover how to install and configure GitLab on a Debian 9 server. A domain name pointed at your server. For more information, see our documentation on how to get started with DNS on DigitalOcean. 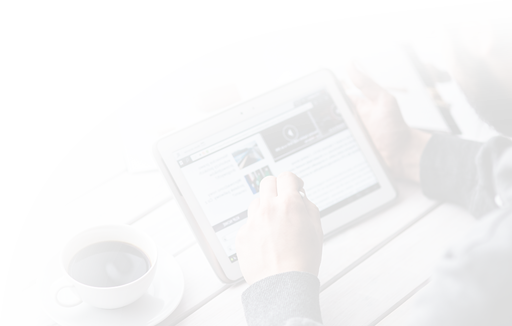 This tutorial will use the domain name example.com for demonstration purposes. 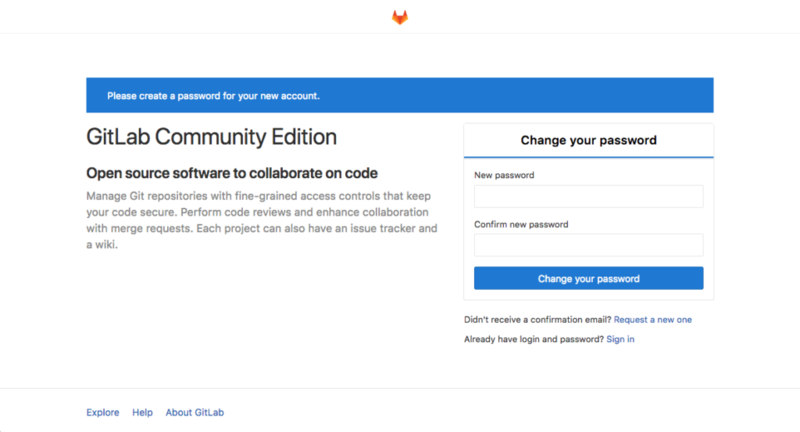 Before we can install GitLab itself, it is important to install some of the software that it leverages during installation and on an ongoing basis. Fortunately, all of the required software can be easily installed from Debian’s default package repositories. You may have some of this software installed already. 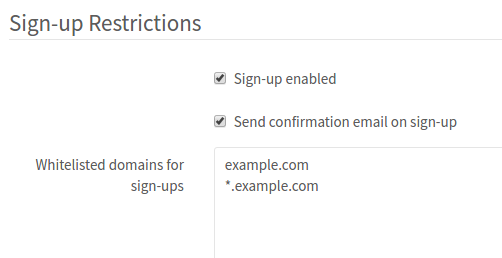 For the postfix installation, select Internet Site when prompted. 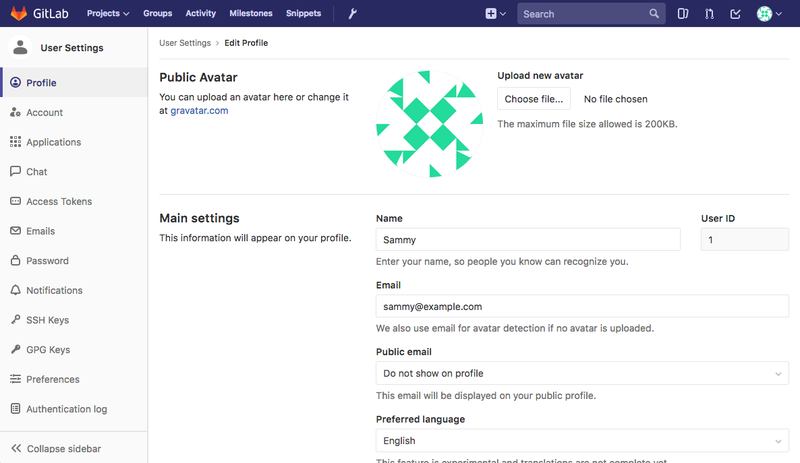 On the next screen, enter your server’s domain name to configure how the system will send mail. 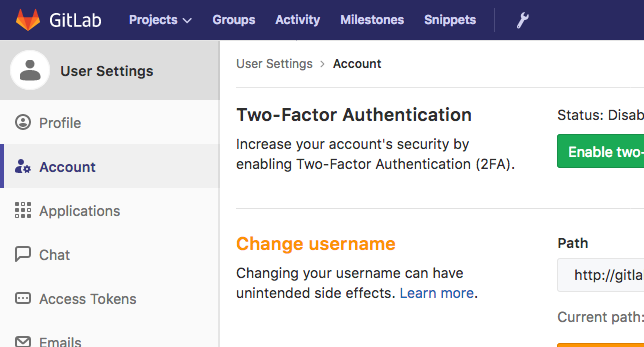 Copy this text and head back to the Settings page in GitLab's web interface. 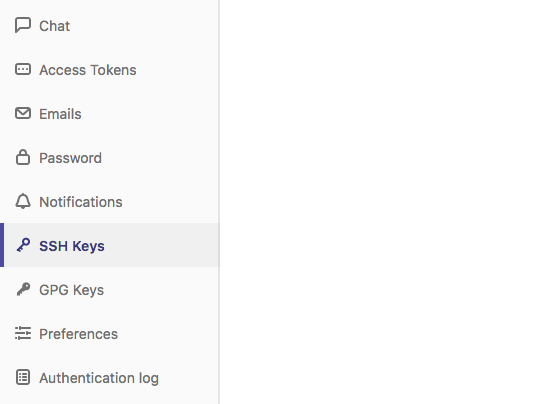 Copy the block of text that's displayed and head back to your Settings in GitLab's web interface.